Killing off sitcom characters is always a risky proposition, writes Andrew Mercado. An eleventh season of Roseanne will continue but without original star and disgraced tweeter Roseanne Barr. Now called The Connors, it will follow the family now “forced to face the daily struggles of life after a sudden turn of events”. That sounds to me like they are about to kill off Roseanne just one year after “resurrecting” Dan (John Goodman), who got killed off in 1997. When this controversy first broke, Ten ripped the sitcom off-air in allegiance to the American response and that meant Aussie viewers did not see several episodes that showed Roseanne developing an addiction to painkillers. If this plotline is to be tied into her on-screen death, will Ten dare screen them as a lead-in to the new show? Killing off sitcom characters is always a risky proposition because, how do you properly grieve in a comedy? Recently, Kevin Can Wait carelessly killed off Kevin James’s on-screen wife so that he could reunite with his former The King of Queens co-star Leah Remini. The flippant way in which the death was dealt with supposedly helped lead to the show’s demise, although given it was another predictable Kevin James vehicle, it could have also been the crap factor. Disney has always been insistent there has only been one way to deal with Roseanne and that is to obliterate her from history. 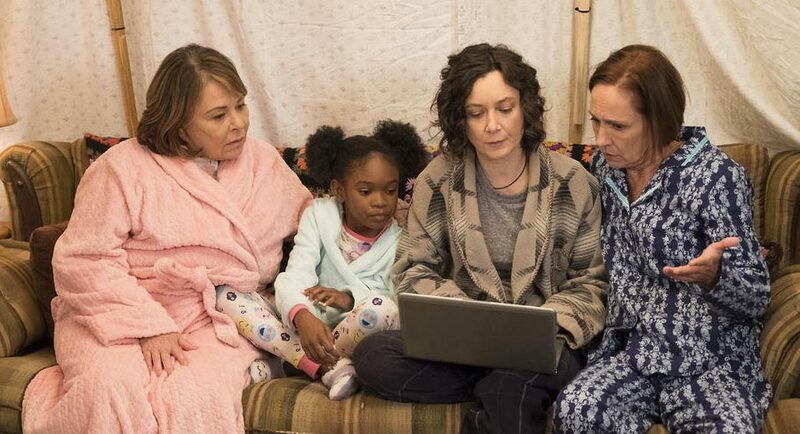 Why not a racial discrimination dilemma within the show, particularly given Roseanne’s on-screen son DJ now has an African American granddaughter and daughter-in-law. Instead, The Connors will continue with the entire cast bar one but could removing their biggest mouth prove jarring? Here in Australia, we wouldn’t even kill off one of our biggest sitcom characters despite the lead actor behaving far more monstrously than Roseanne did. In the twelfth season of Hey Dad, Martin (played by the now incarcerated Robert Hughes) went to a job in Saudi Arabia and left his family, house and business in the care of a friend Greg (Mark Owen-Taylor). The door was left open for his return which, thankfully, never happened. 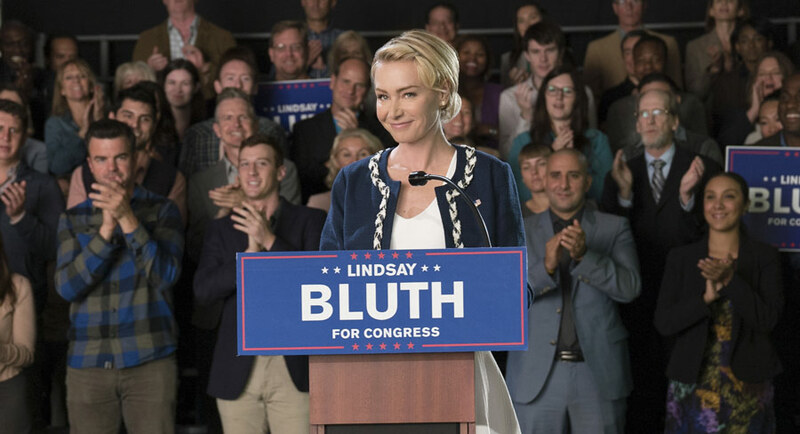 Now there is Portia de Rossi who “retired from acting” but then decided to come back for the fifth season of Arrested Development, now screening on Foxtel. Apparently unwilling to even interact with her former cast members, she has been “green screened” into the show and it looks unbelievably fake. 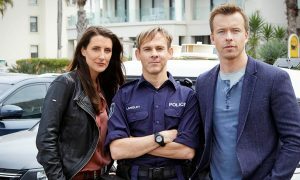 Portia’s character needs to be dropped from Arrested Development immediately, and if Foxtel Now wasn’t playing silly buggers with putting the new episodes online, perhaps that may have already happened. But remember, always “rest” characters, don’t kill them off, because who doesn’t want a headline-grabbing plotline twist when those ratings start to drop away?